The U.S. sellers who want to sell their products on Amazon marketplace sometimes retreats back from the European Market because of the Value Added Tax or VAT. According to a survey, only 3.9% of the American sellers reportedly carry out their selling in the International market as compared to 8% of the European sellers. Even 70% of the World’s Purchases through online giant Amazon is located internationally so U.S. sellers cannot afford to miss important markets. The VAT is an integral part while selling on Amazon Europe since government earns on every step through this tax every time a value is added to the product. The sellers need to focus on the Amazon product listing optimization in order to sell the particular products in the European market. One can also take the professional support from the service providers like eStore Factory to sell their products online. Let us now see some of the important issues faced by the American sellers while selling on Amazon Europe. Most of the European marketplaces like Spain, Germany, Italy, France, and the UK are home to millions of Amazon buyers. The survey states that Germany and the UK are top marketplaces but France, Italy, and Spain in all is the marketplace to more than 174 million customers. Therefore, it is necessary for the U.S. Sellers to study the market, and the VAT provisions thoroughly since the Value Added Tax is already added to the purchases done by the customers. Like, the Amazon products sold in the UK already have the VAT inclusive, and as it is overlooked by most of the US sellers so it takes a toll on their profit margins. As the International sellers have to compete against the local businesses and sellers online, so they have to optimize their product listings. The U.S. 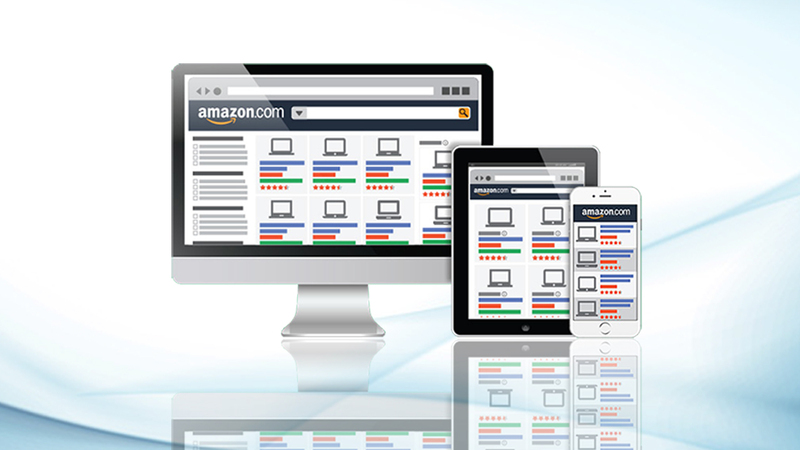 Sellers can take the Amazon listing service the UK in order to make the listings understood to the natives. For Non-English speakers, the sellers can hire the translators to translate the product listings for European Marketplace. 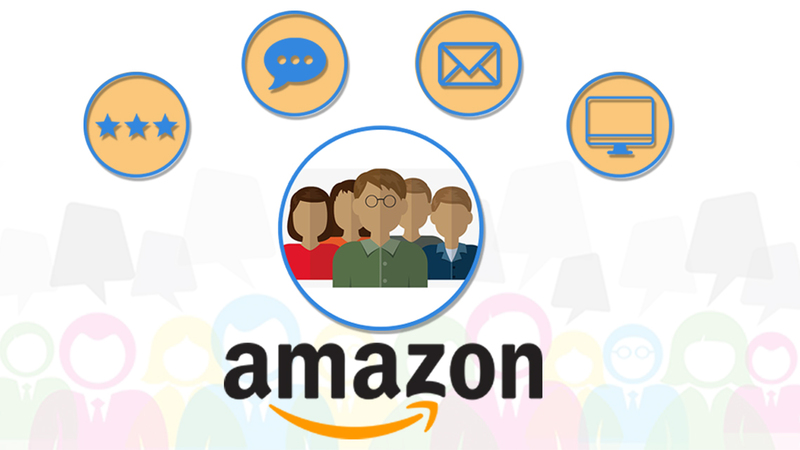 The American sellers can also take the translator services from the Amazon listing service USA Company in order to reach out to the maximum audience. Moreover, the SEO service from the native SEO executives will help you to compete well in the local market. As they are well-versed with the keywords required in the native European market. It is sensible for the American sellers to seek for the law-related advice for the European market from the lawyers who are aware of the market regulations prevalent in Europe. The native lawyer will outline the tax and law obligations and will help the sellers to observe them while they are operating in a particular European country. If your US-based company is registered with the Amazon Europe to sell products in the European marketplace, then sellers can operate with their existing company. For this, the sellers must be registered with their company on Amazon.com too. Although most of the US sellers opt for incorporating a newer company for Europe, this will take the toll on your money value as it involves registration fee, professional fees for registering the company and annual cost to maintain the company. To sum up, it can be said that every International marketplace has their own laws and regulations, but if you are keen to sell, then one must abide by the proper rules. 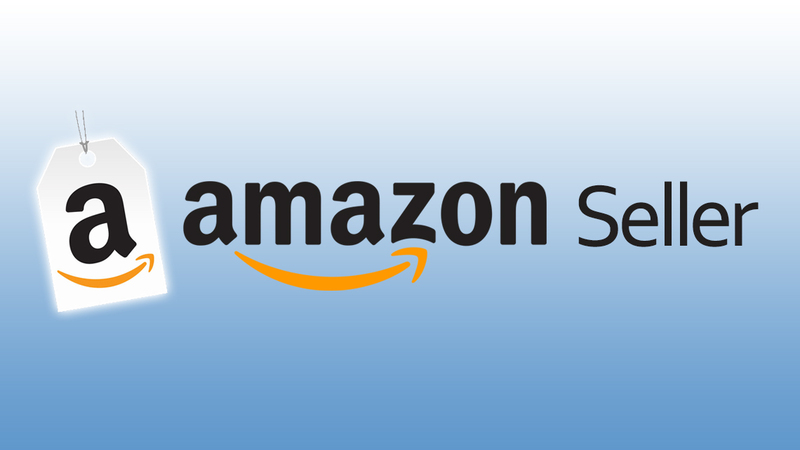 The sellers can hire the Amazon SEO service from experts who can guide you in an appropriate way regarding the market tax laws and other regulations. Thumbs Up!!! A very good read. Jimi is a Google Adwords, Bing Ads and Amazon SPN certified specialist. 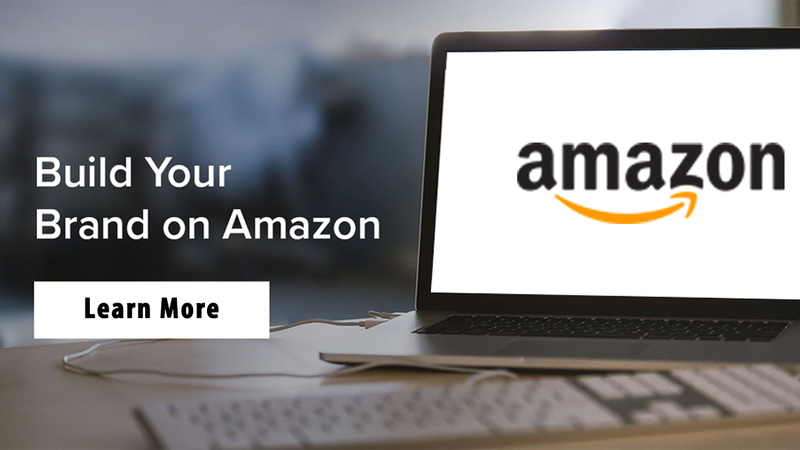 With over 7 years of experience in Amazon and it's related tools, he has helped many amateur online sellers turn into large ecommerce businesses. Jimi operates a niche ecommerce seller support agency, which focuses exclusively on helping business grow.